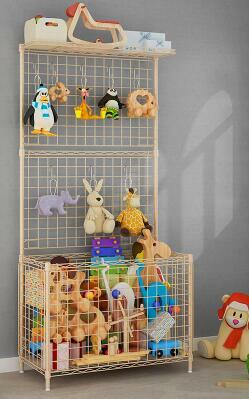 Children's toy collection rack. Living room gym equipment rack. Corner shelf of storage rack.. 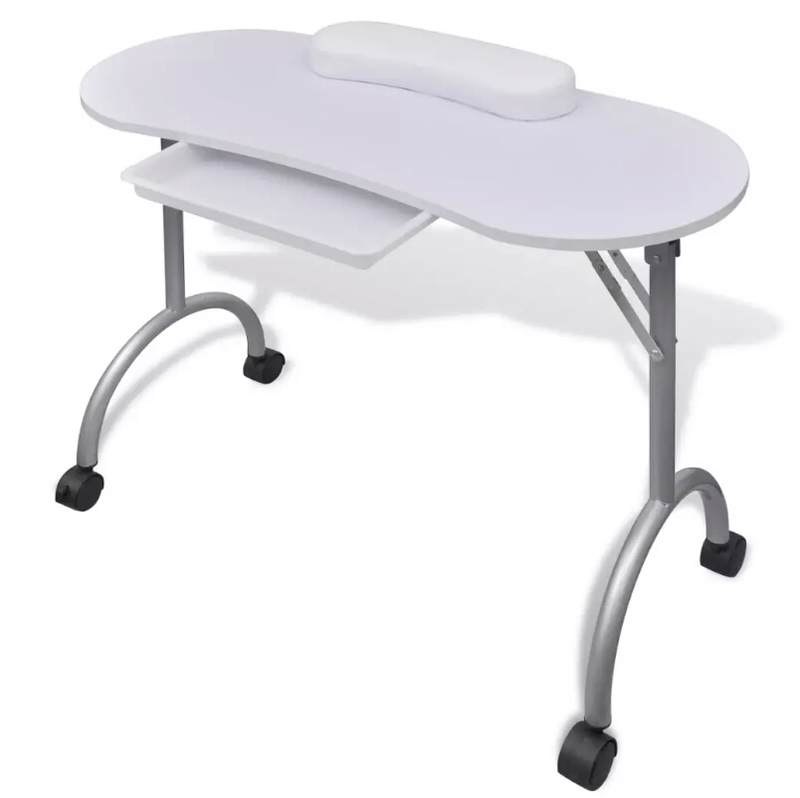 This foldable manicure table, with a thick wrist pillow, is suitable for both professional and private use. 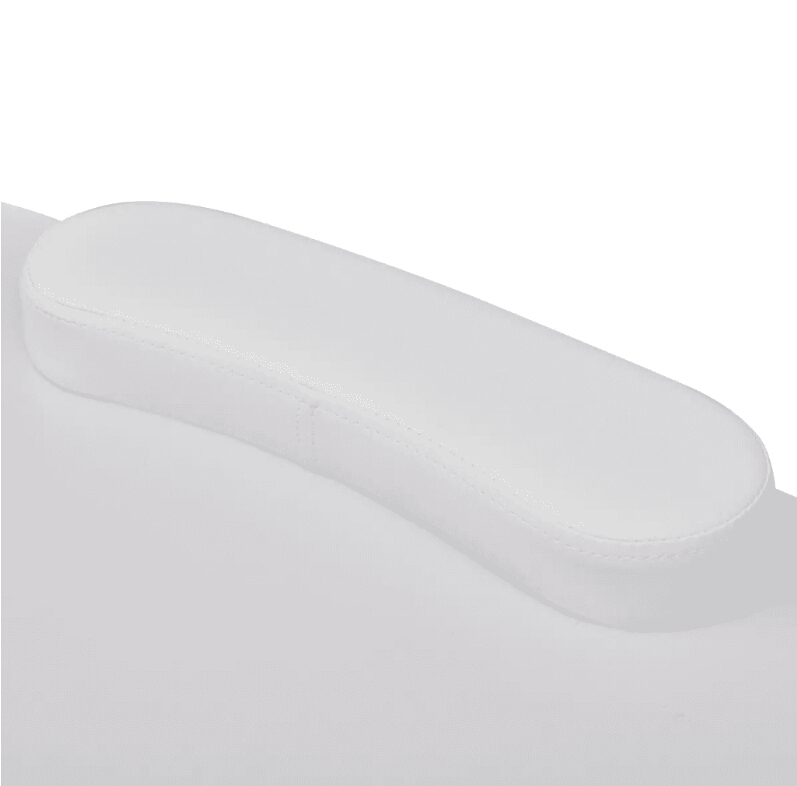 The thick wrist cushion, covered with imitation leather, keeps the hand in a comfortable position during the manicure. The large tabletop offers plenty of space for your hands and the complete manicure accessory. The built-in drawer allows you to store small manicure tools such as nail clippers, nail polish, nail files, etc. 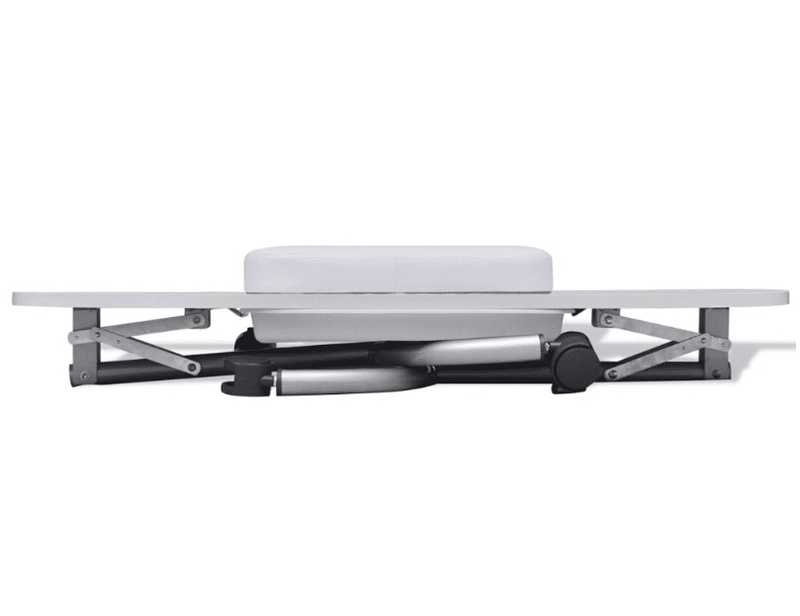 The 4 lockable wheels provide mobility and easy positioning. 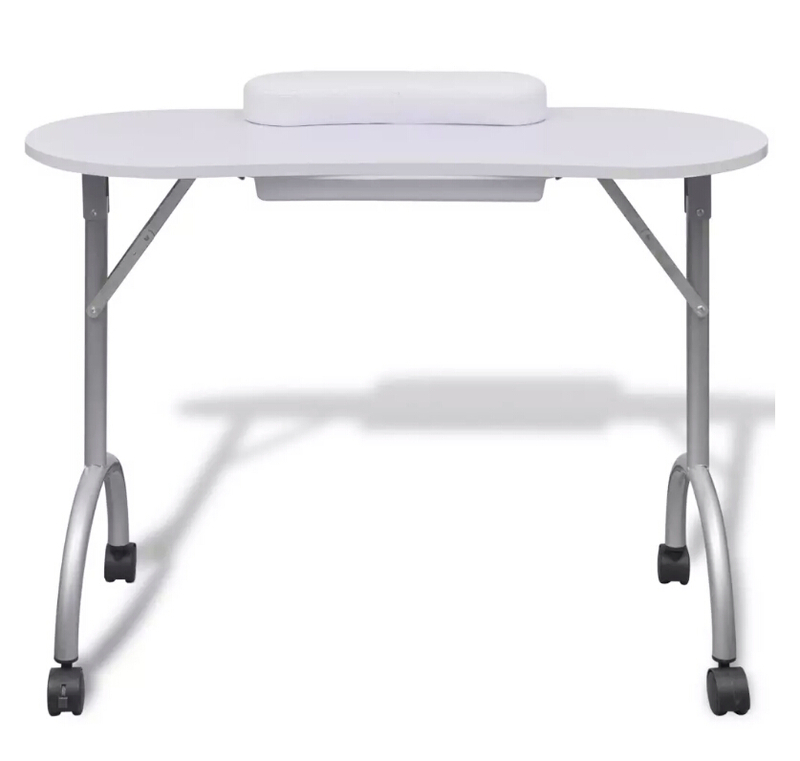 Thanks to the sturdy steel legs, you will enjoy this manicure table for a long time. In addition, it can be conveniently folded for space-saving storage. The package also includes a black polyester carrying case that will take the table with you.